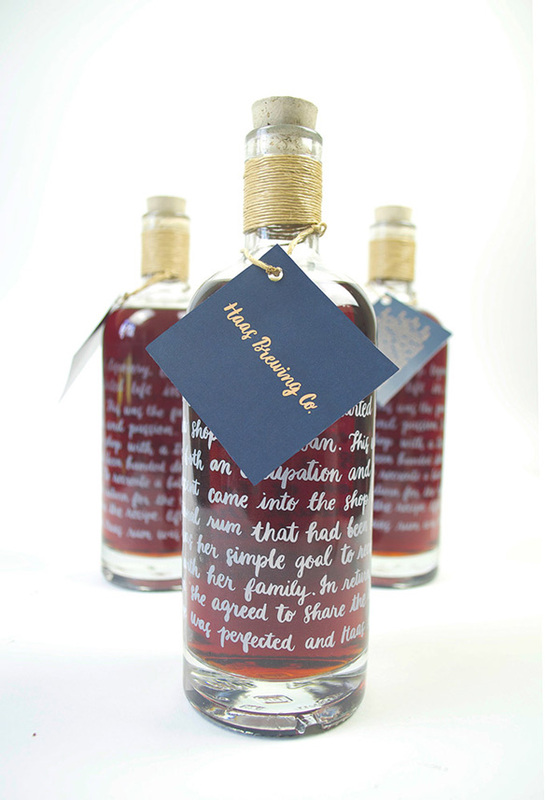 It's no secret that the perfect custom label can add the ultimate finishing touch to any package. 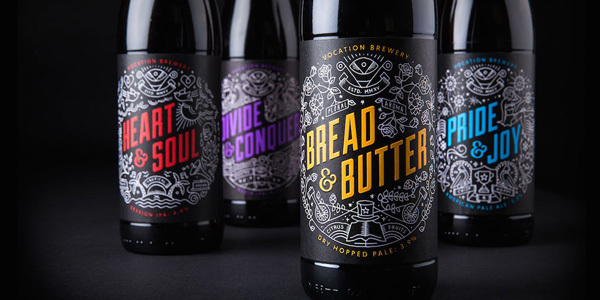 Here are some examples we've gathered "from the wild" of truly amazing and inspiration label designs. The vintage or retro look is not going anywhere, try this trend to give your product a look of time-tested quality. 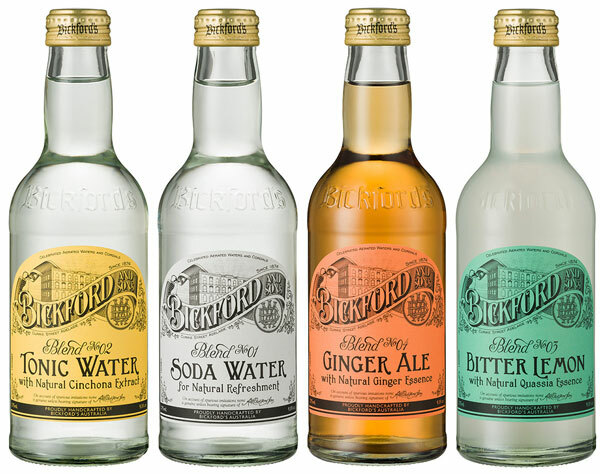 Just because you're labelling a rectangular bottle or jar does not mean your jar label or bottle label has to be the standard rectangle shape. 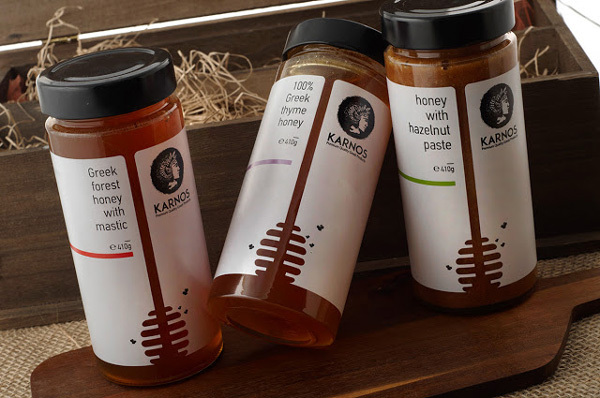 Have fun with the size and shape of your labels with a custom die-cut. 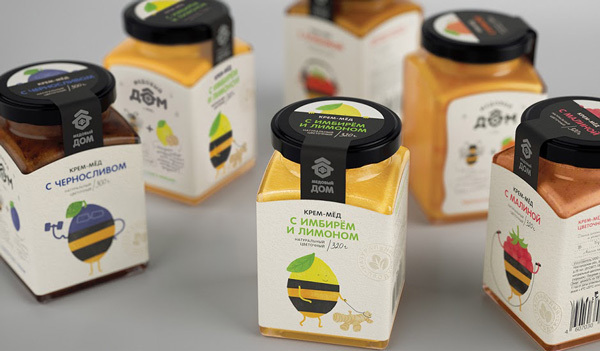 Speaking of using custom die-cuts, check out these innovative uses of die-cuts within the label that showcases the product perfectly and elegantly. Less is more, especially in design. 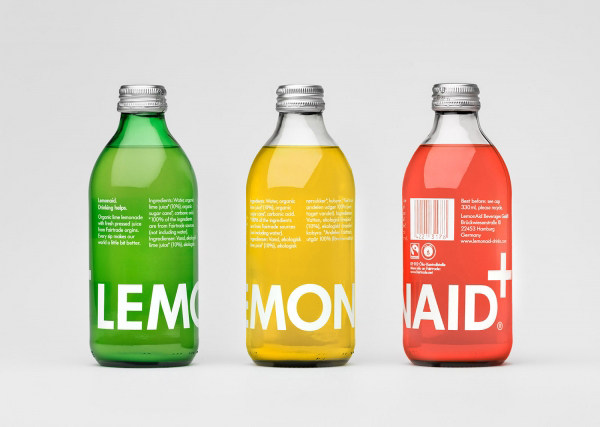 Go minimalist with simple clear labels with white text to make the color and content of your products stand out. 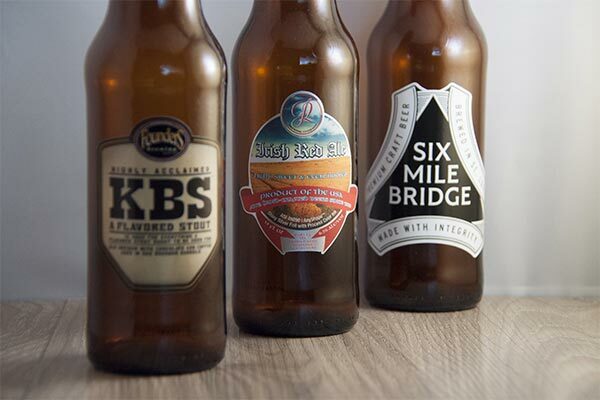 Just because your custom label is clear doesn't mean the design has to be minimalist. 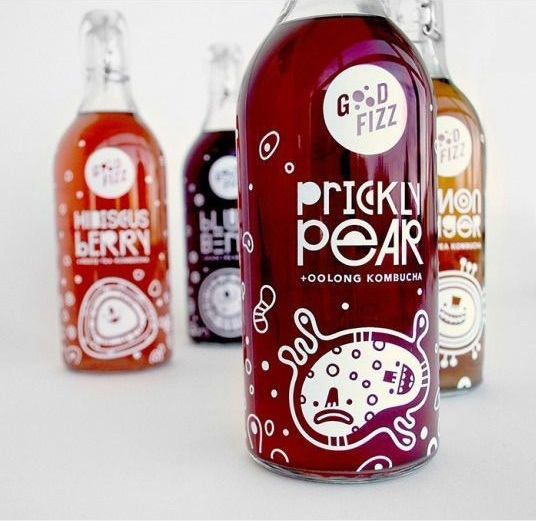 Get inspired by these creative designs using just white ink on clear labels that are anything but boring. Minimalist design may be a trend, but there's no need to shy away from using color either. 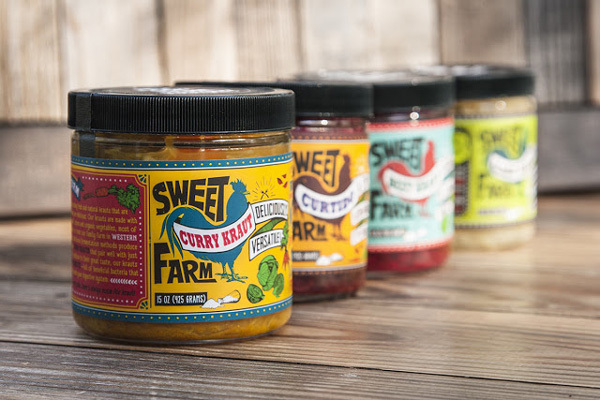 These custom labels prove how beautiful your products can look when you design with bright and bold colors. 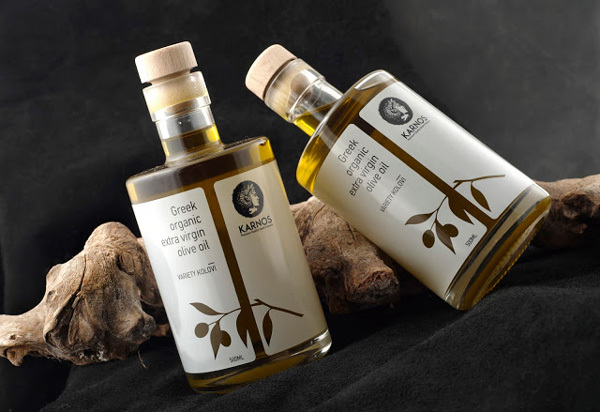 Bottle labels are generally used to convey important information, but you can also use labels as an artistic or decorative element for your product. 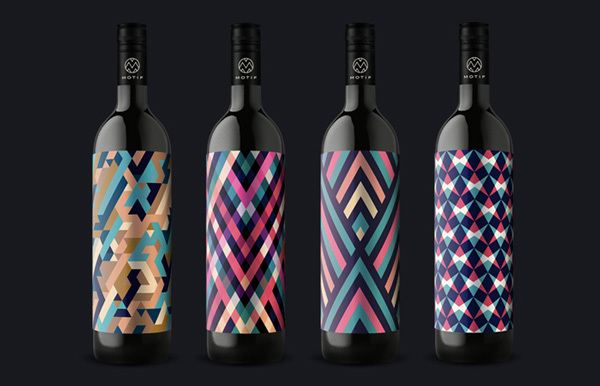 These wine bottles will look great as decor long after the contents are consumed. 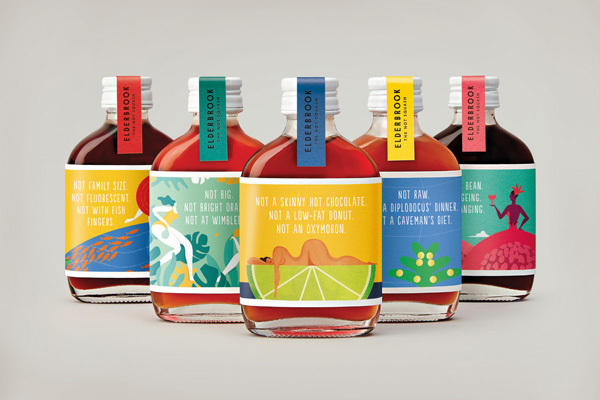 The lost art of hand-drawn illustrations add a beautiful touch to any product label design. 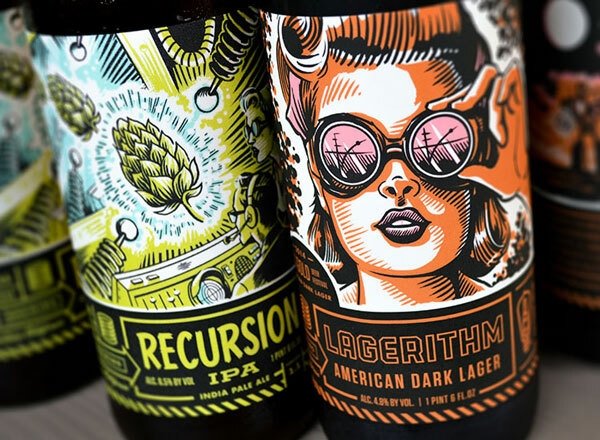 Go retro or add whimsy to your custom labels by featuring some illustrated artwork. 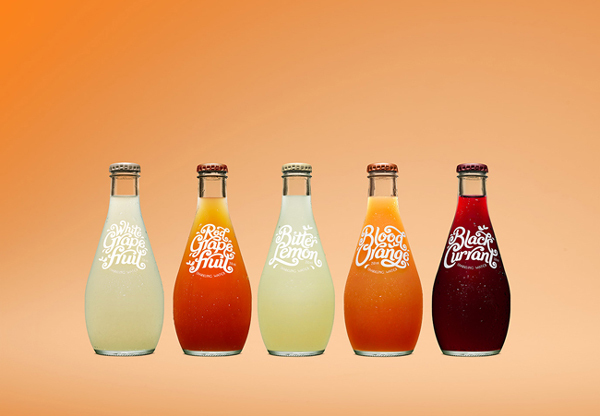 Add playful games to your labels so your customers can interact with your product even more. 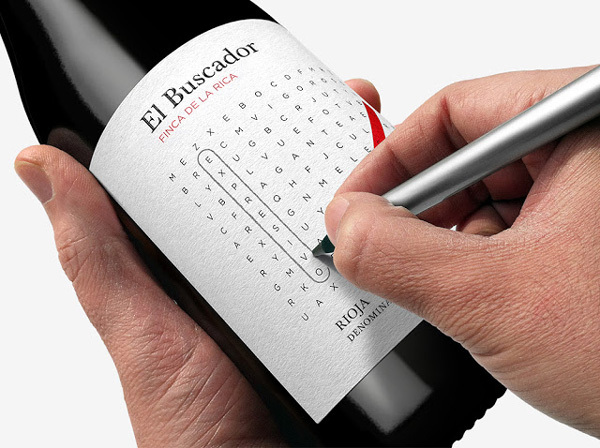 Writable labels allow any label design to be written on with pen, pencil or marker, so go ahead and have some fun! 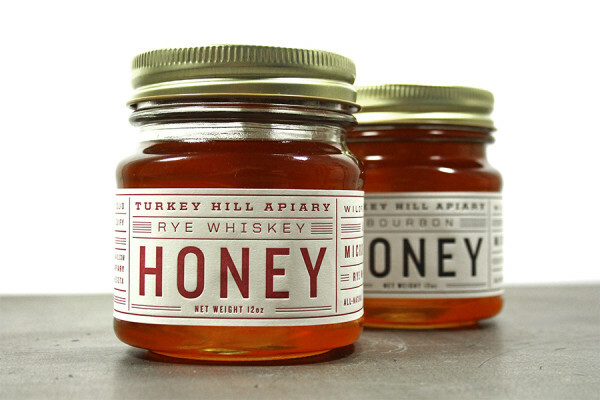 Sometimes, all you need for the most elegant label design is perfect typography. Using just text to convey your brand's message adds sophistication and style to your finished product. One color or black and white labels almost always look great. But adding just one extra splash of bold color can make your logo, brand name or product description stand out in a crowd. It's no secret that not only are metallics so trendy right now, but the color Rose Gold (popularized in part by Apple's iPhones) is the subject of a worldwide obsession. 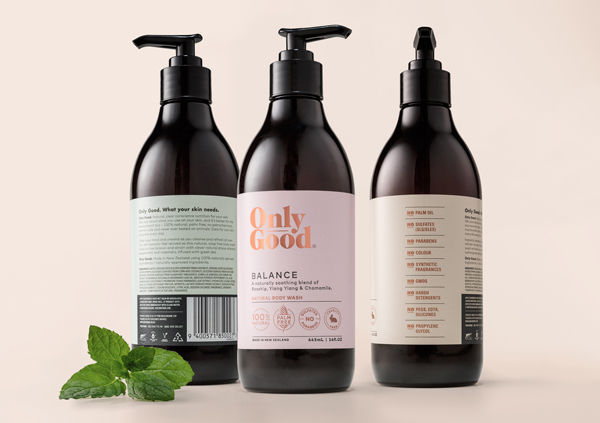 Here are some rose gold printed label designs that will be sure to help your products fly off the shelves. Feel inspired? 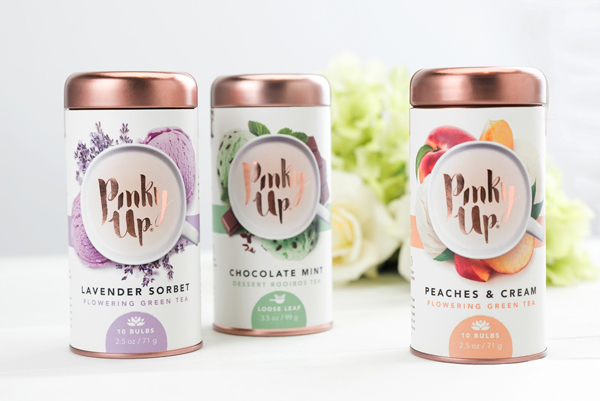 Get started on upgrading the look of your products now with custom labels, clear labels, matte labels, and more at StickerYou! Need help with your design idea? 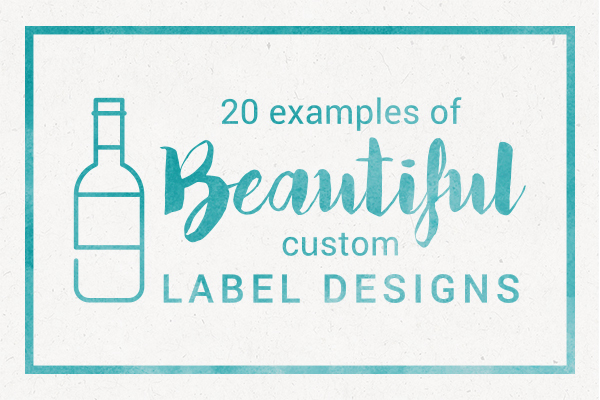 Contact StickerYou's Art Services to get the exact look you want for your custom labels.